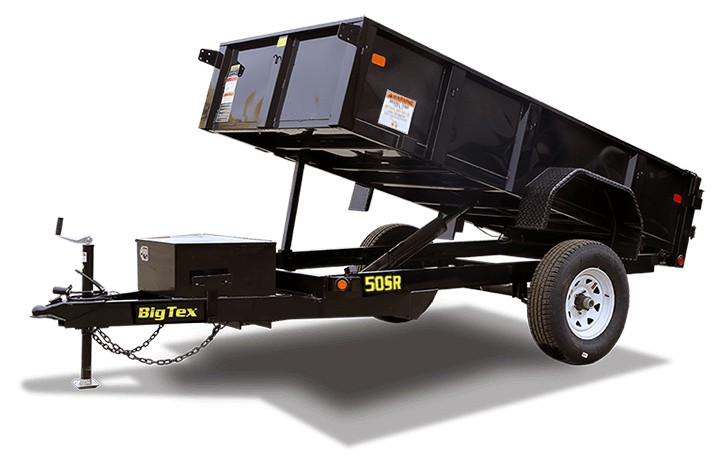 The 50SR is BigTex's light-duty dump trailer. 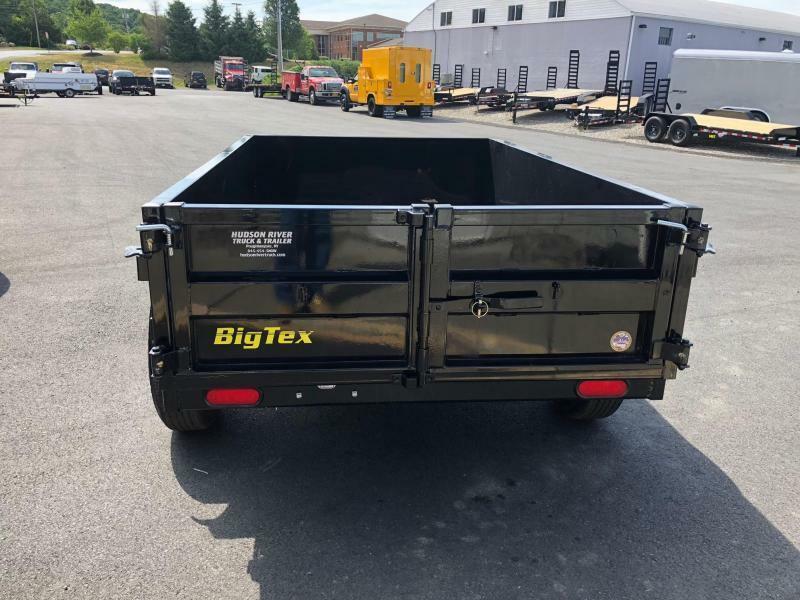 This unit is small but mighty, perfect for hauling mulch, dirt, gravel and other light loads around the home or farm. 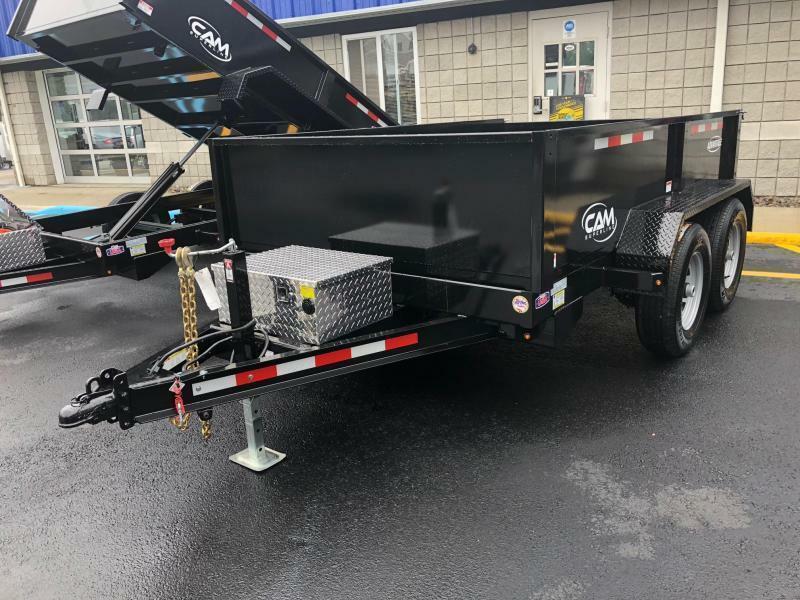 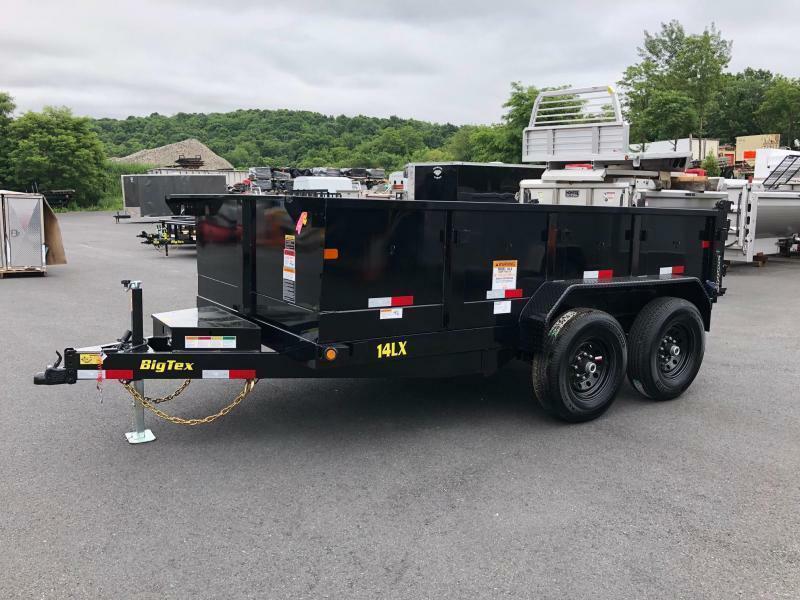 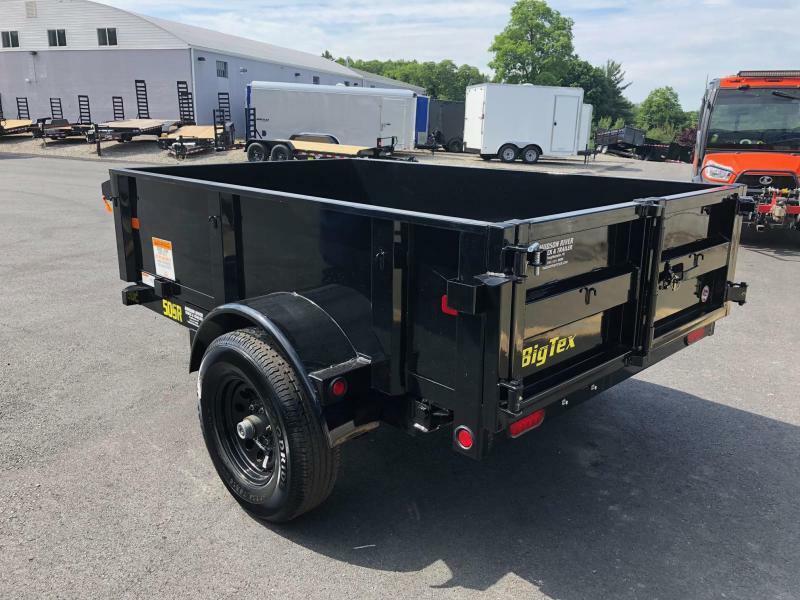 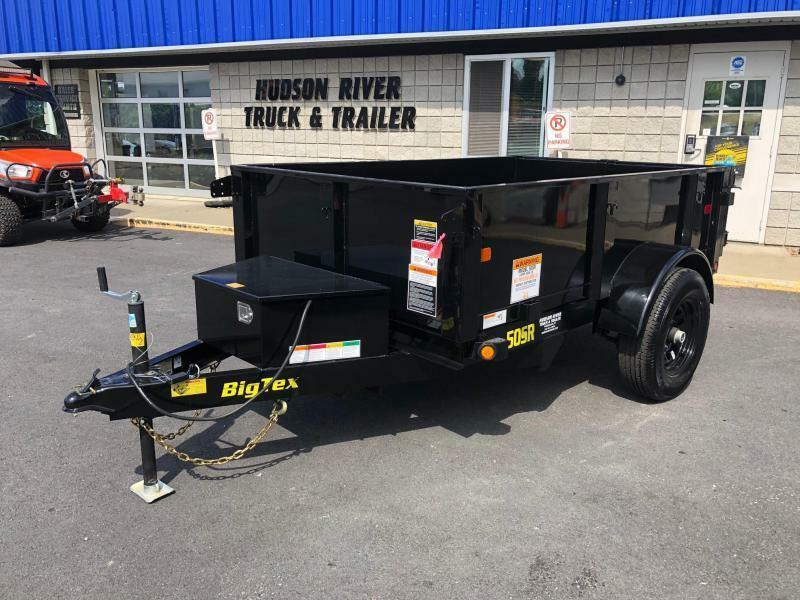 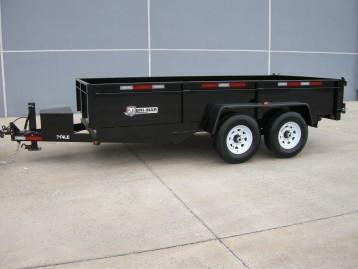 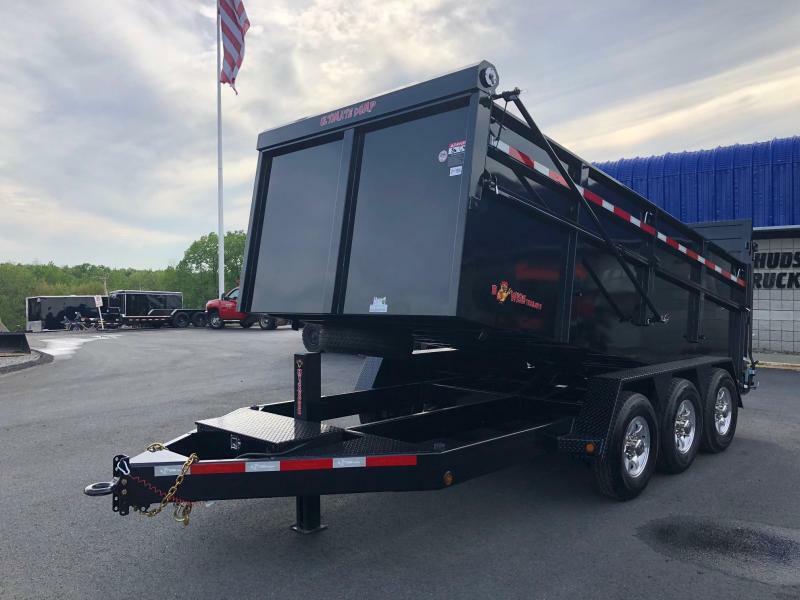 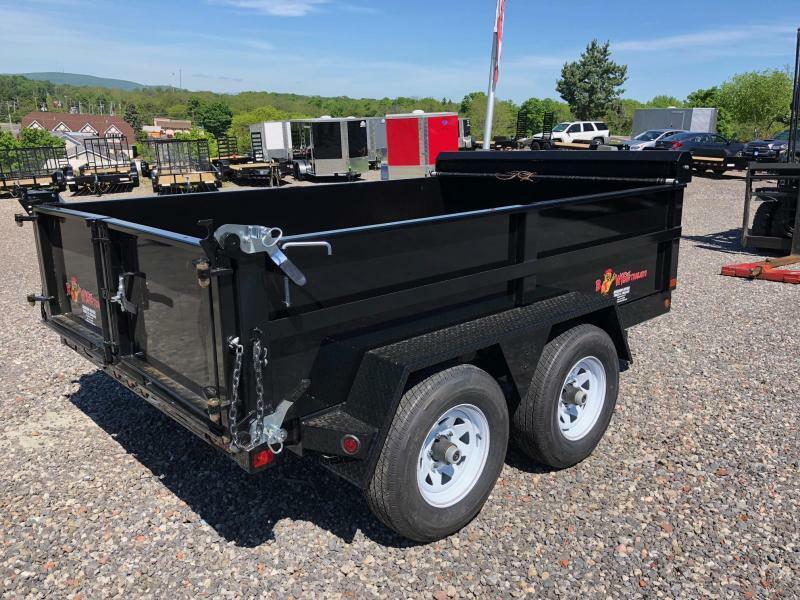 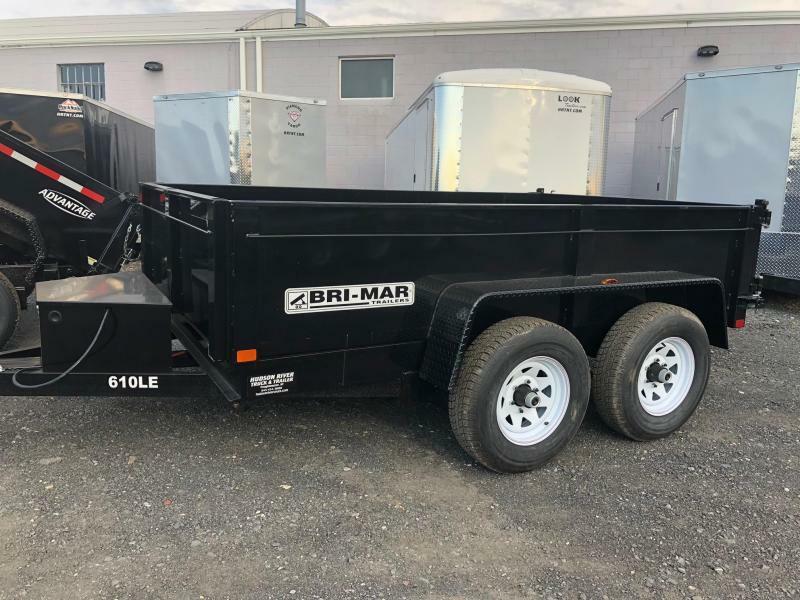 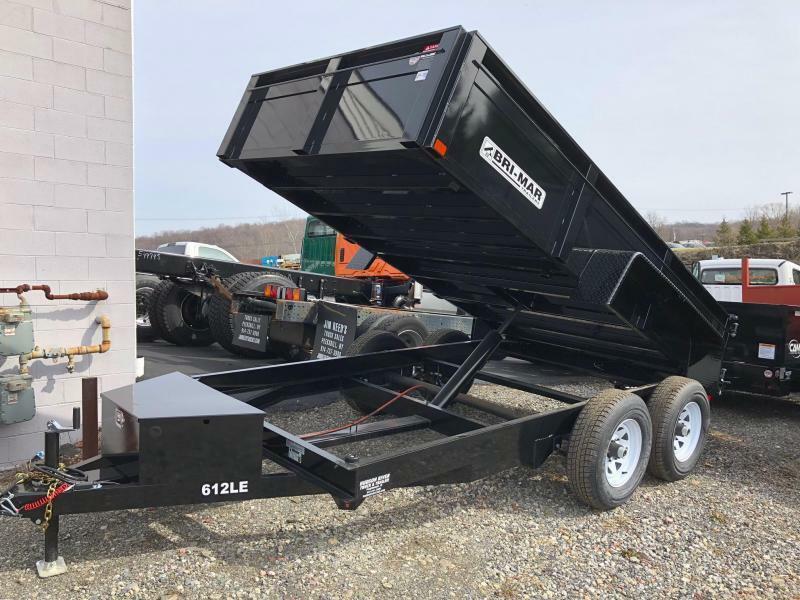 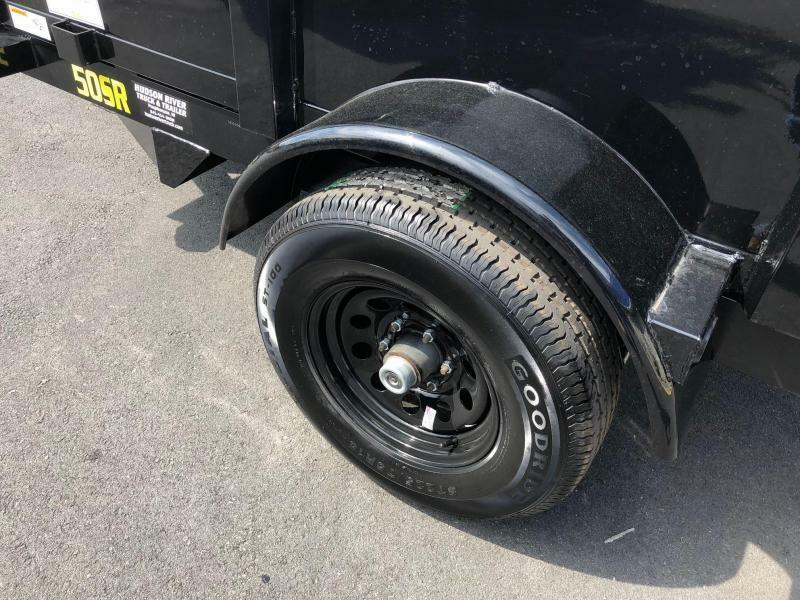 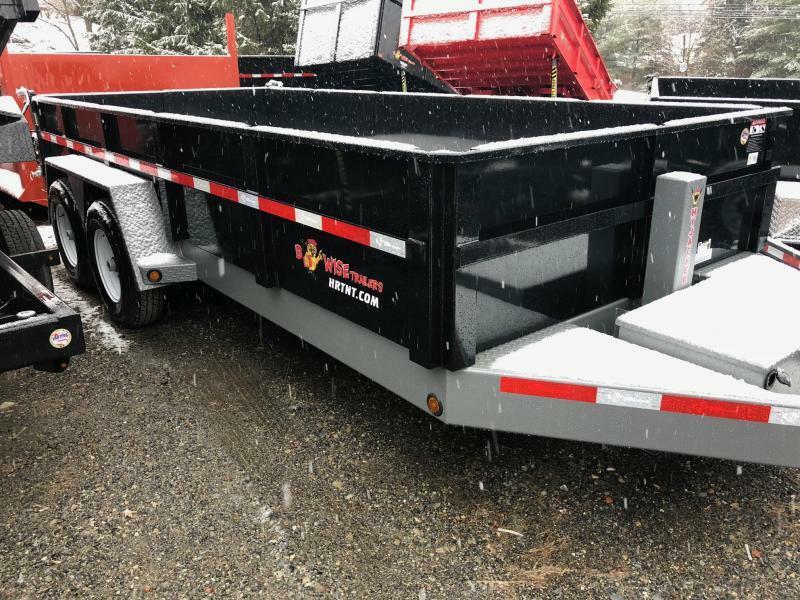 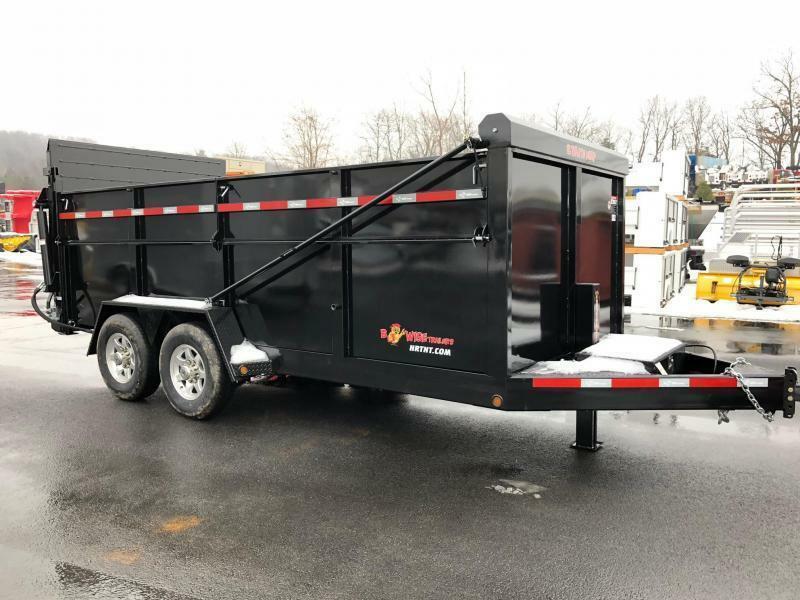 Dexter axles, Nev-R-Adjust brakes and other features give this manageable dump trailer the same conveniences as the big boys.